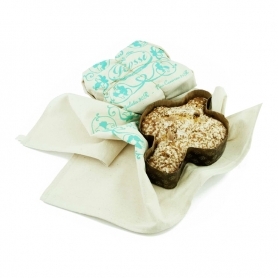 Handcrafted Easter dove made according to the tradition of the best Italian sweetmasters. 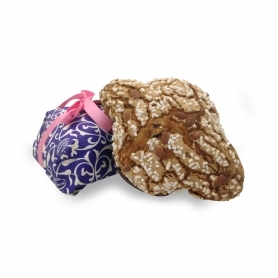 Legend has it that the Colomba Pasquale was born in memory of a miracle performed by San Colombano when, during a too luxurious dinner offered in his honor by Queen Teodolinda, he turned the game dishes into sweet and savory breads. 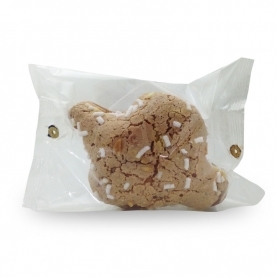 Discover Rossi's handmade dove in the classic recipe or in tasty variations: without candied fruit, with chocolate chips, with fruit, etc. 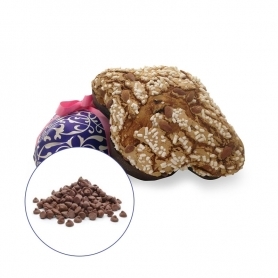 A craft product of great quality and taste for a great Easter! Doves There are 10 products. A sweet homemade baked sourdough to celebrate Easter according to tradition. 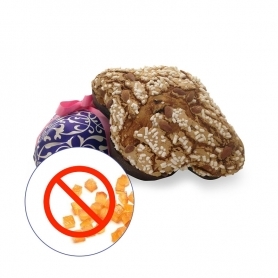 The classic sweet traditional Easter with raisins but without candied citrus. 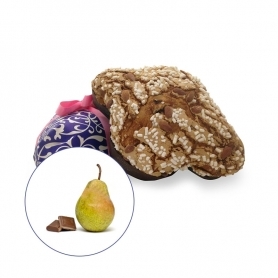 The classic sweet Easter tradition revisited with pears and chocolate. 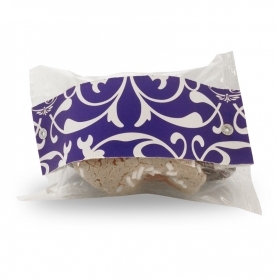 A sweet for those who can not or do not want to overdo the sugar but without sacrificing taste. 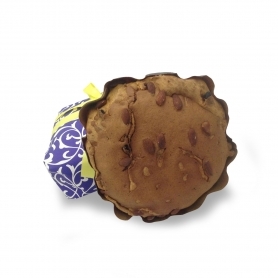 The Easter cake is baked in wood-burning is not a real dove, but a baked sponge cake in the mold of the dove. Mini size to celebrate Easter according to tradition. The strawberry flavor. Mini greedy format to chocolate chips to celebrate Easter. 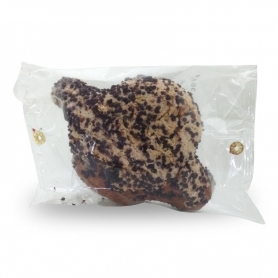 Soft fragrant dough embellished with delicious drops of chocolate. Without raisins or candied fruit.